Looking to fill up your iPhone or iPad with free apps? 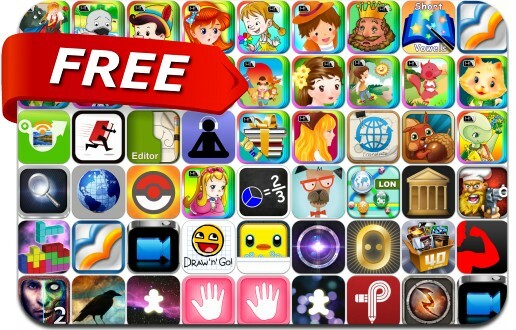 Great apps go free on a regular basis, just like these 53 apps. This apps gone free alert includes Gamebox 1, Foxit Mobile PDF, Bloody Harry, Distressed FX, Summoner Wars, LensLight, Parker Planner, Blux Movie, Block vs Block, LightPic, Draw 'n' Go: Awesomeness, Wave Cam, GalaxyPic and many others.